This month Look Fantastic are making sure we look after ourselves and really embrace the spring time. 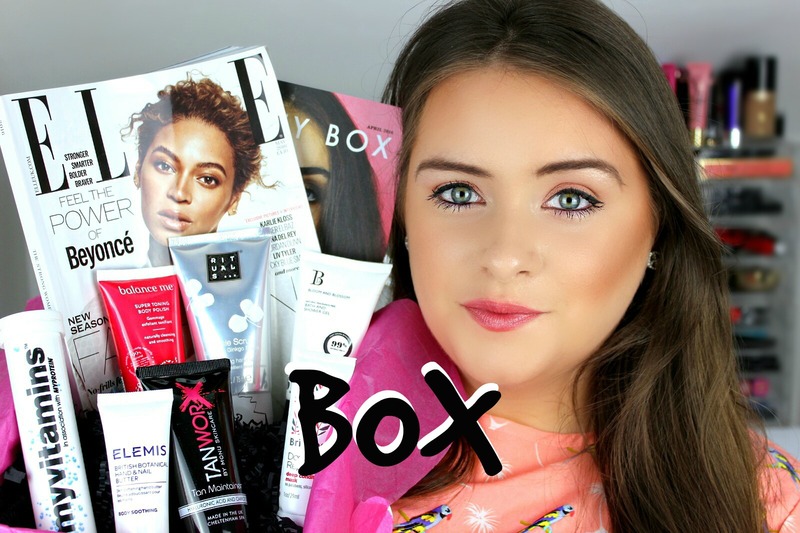 This beauty box is full of lovely beauty products to bring out the natural beauty in ourselves. 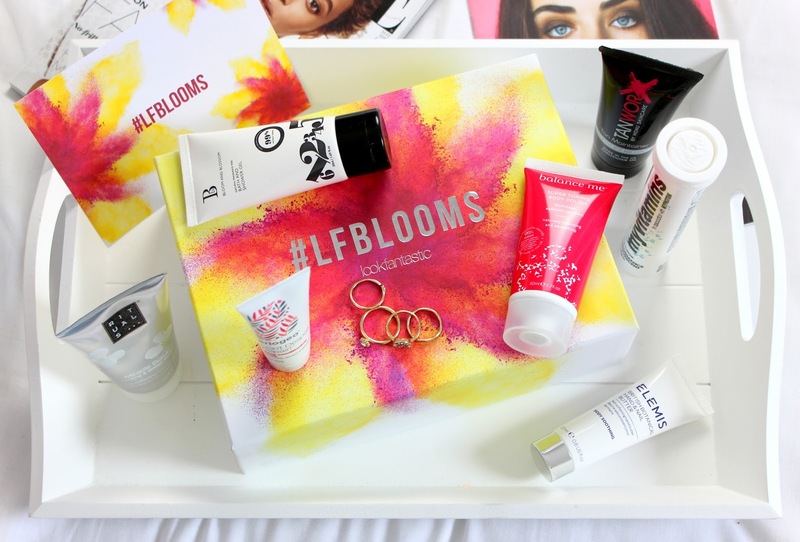 The #LFBLOOMS beauty box has lovely products such as a natural body polish, hand and nail scrubs, a shine enhancing hair mask, and ﻿energy boosting drinks. These beauty products will see us good throughout this spring and prepare us for summer. I love trying out new hair products to keep my locks healthy. The Briogeo deep conditioning mask says it adds shine and prevents breakages up to 81%. This sounds really good! The Elemis hand and nail butter has came at the perfect time for me because the spaces between my fingers are quite dry. I have been using it for the past few days and I can honestly tell you that the dry patches are gone... Yippee! 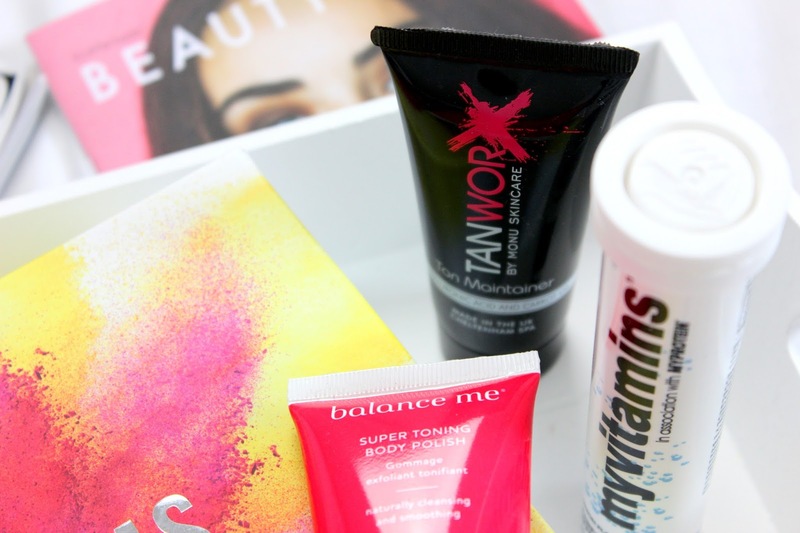 I must admit that I don't exfoliate my body as often as I should but I'm going to start by using the Balance Me toning polish because it is 'el natural' and smells super fresh. The Rituals miracle hand scrub is infused with Ginseng & Ginkgo Biloba (what ever that is) to exfoliate and soften your hands. 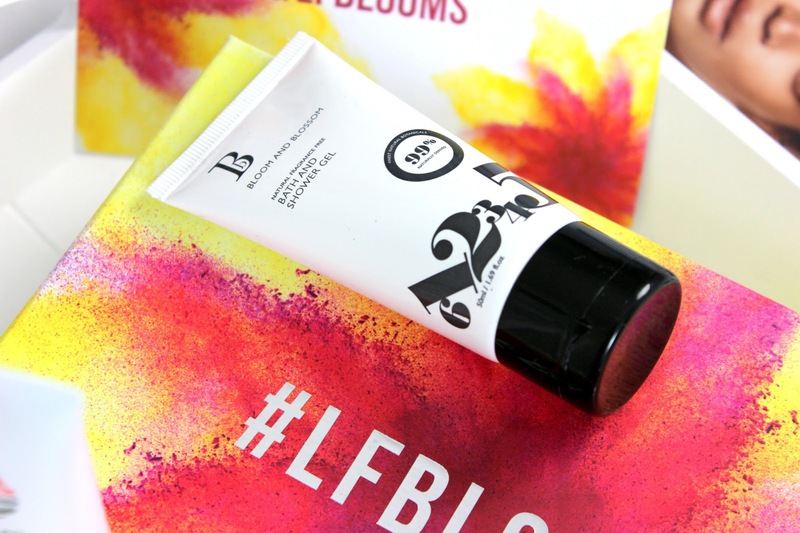 It has a gorgeous floral scent to it and it (honestly) makes your hands so soft after one use. MyVitamins performance enhancement tablets are filled with lots of vitamins and minerals to give you the healthy 'five a day' kick. The tablets dissolve in a glass on 200ml of water and they are lemon flavoured. This is a perfect refreshing drink in the morning before work or a workout! The Bloom & Blossom bath and shower gel is 99% natural and fragrance free for all skin types. 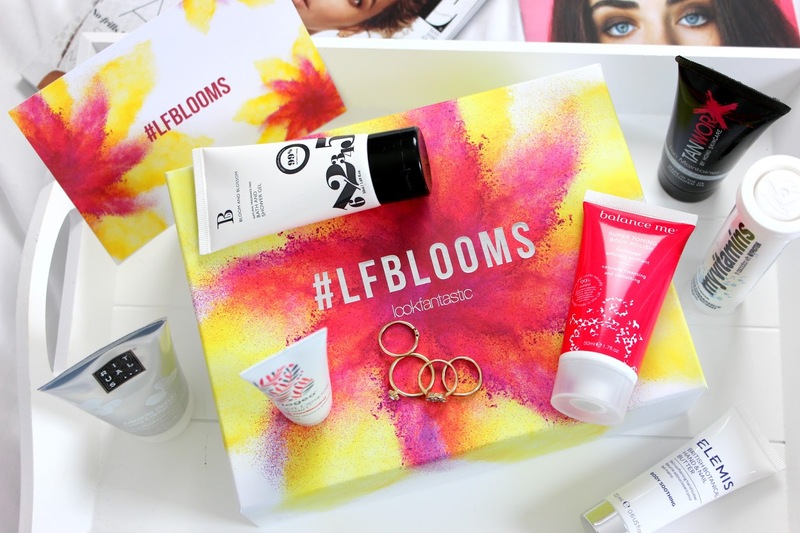 Grab yourself the Look Fantastic Blooms Beauty Box here for £15 incl. P+P plus ELLE magazine. Available worldwide. Save 20% today with code SAVE20 at checkout.